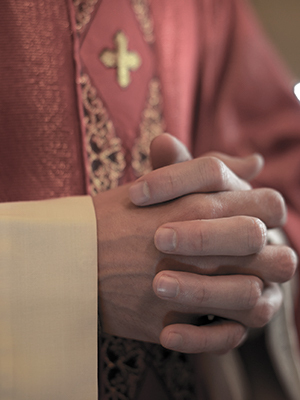 Father Unterstein has been accused of sexually abusing two sisters. Unterstein is reportedly identified as ‘Priest J’ in a Suffolk County Grand Jury report. Unterstein allegedly raped one of the girls when she was 15 years old, while the other sister was said to have been abused behind a church altar, in the church rectory, and the girl’s home when her parents were away. One of the sisters allegedly told a priest at a parochial school about what happened to her, as well as “various people affiliated with the diocese.” According to Newsday, Unterstein was defrocked in 1980.